Among the measures, the task force has recommended shutdown of coal and biomass industries between November 1 and 10. Stringent measures have been recommended by Central Pollution Control Board (CPCB)-led task force to deal with alarming levels of pollution in New Delhi. It also issued an advisory asking people to avoid strenuous outdoor exercises to minimise their exposure to the toxic air and cut down the use of private cars during the first 10 days of November. The air quality in the city on Friday recorded the worst on the pollution index this season, gradually inching towards the 'severe' category, with experts cautioning that the quality in Delhi-NCR might worsen from next month as wind is likely to come from the northwest direction. In a meeting with representatives from the Environment Ministry, India Meteorological Department (IMD), Uttar Pradesh Pollution Control Board, Haryana Pollution Control Board and Delhi Pollution Control Board on Friday, the task force informed the members about the increasing levels of air pollution in Delhi NCR. 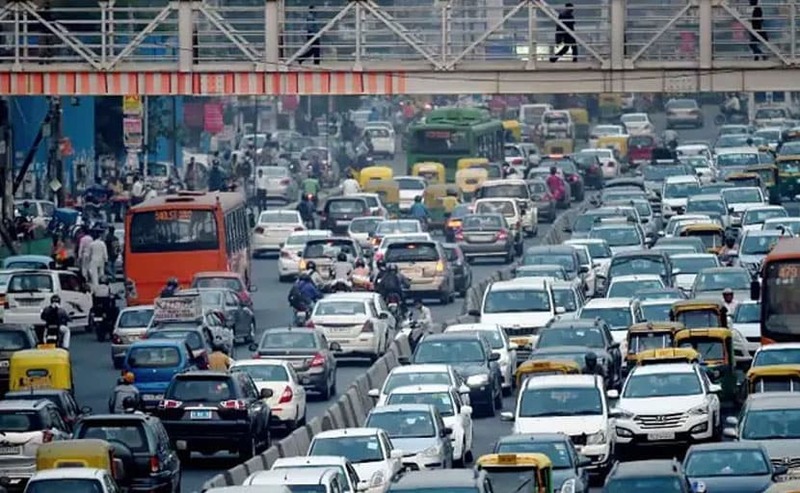 IMD representative Siddharth Singh said Delhi's air quality, which has deteriorated to "very poor" levels, will continue to remain in the same condition for the next few days. At the beginning of November, the situation might further deteriorate on account of local emissions during the festive season and regional contribution due to stubble burning, Mr Singh said. The measures recommended by the task force include halting of all construction activities involving excavation, civil construction, stone crushers and hot mix plants in Delhi NCR from November 1 to 10. Coal and Biomass based Industries (excluding thermal and Waste to Energy Plants) have also been asked to remain shut from November 4 to 10. The transport department has been asked to intensify efforts to check polluting vehicles and control traffic congestion between November 1 and 10. The task force has also recommended efforts to provide uninterrupted power supply in NCR to avoid usage of diesel generators. The CPCB recorded the overall Air Quality Index of Delhi at 361 on Friday evening, which falls in the 'very poor' category.